That’s what the Windsor-Essex County Health Unit wants to know. From now until November 30, 2011, Windsor and Essex County residents are encouraged to take a look in their medicine cabinets and bring old and leftover medications to a local pharmacy for safe disposal. The Medicine Cabinet Clean out Campaign (MCCO) is an annual community-wide campaign to reduce the risk of unintentional poisonings and environmental contamination. In November 2009, an estimated one million drug units (e.g., pills, tablets, capsules, and suppositories) were brought to Windsor and Essex County pharmacies for safe disposal. The amount of medication dispensed by Windsor-Essex County pharmacists returned unused last year was 63%. 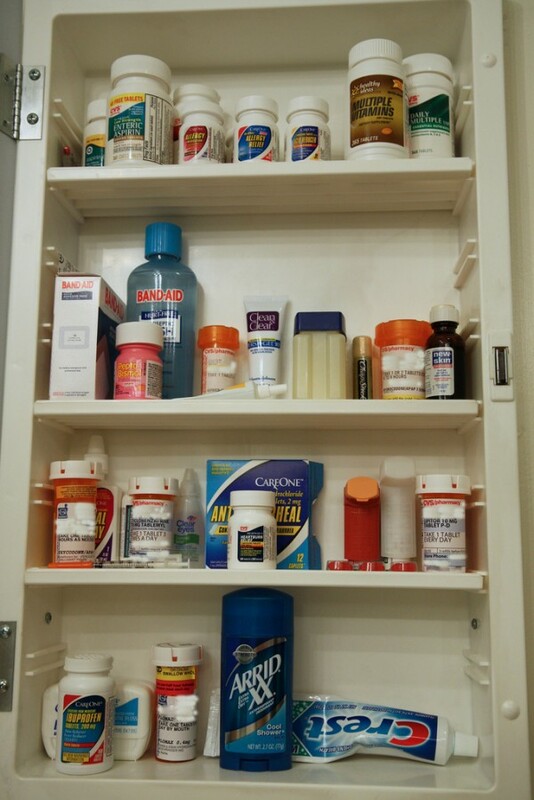 In a WEC 2009 Medicine Cabinet Clean Out online survey, over 50% of individuals reported that they keep leftover medication in their home and over 30% said they, always or most of the time, keep old medication in their home. Keeping leftover and old medication in the home is dangerous because unsafe storage (e.g., keeping medication in an unlocked cabinet) is one of the key risk factors for unintentional poisonings. According to the World Health Organization (2008) reducing access to poisonous materials (e.g., leftover and old medication) has proven to be the most effective approach in reducing poisoning, especially in children. So have a look in your medicine cabinet today, and drop off anything your no longer using to your local pharmacy for safe disposal.